Feature: Material properties of packaging material assist with elongating shelf life of commodities. Food can be heated by convection, fan or microwave oven. Aluminium containers can be recycled. 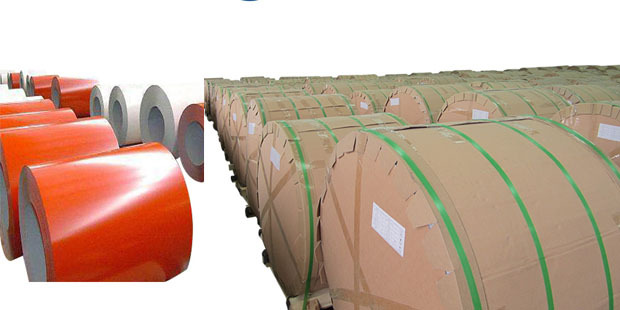 HAOMEI aluminum supplies its product of wide until 1.250 mm, with steel core or carton up to 150 mm, maximum diameter of 1.000 mm and maximum weight of 2 tonnes. Tagged coloured aluminium foil. Bookmark the permalink.